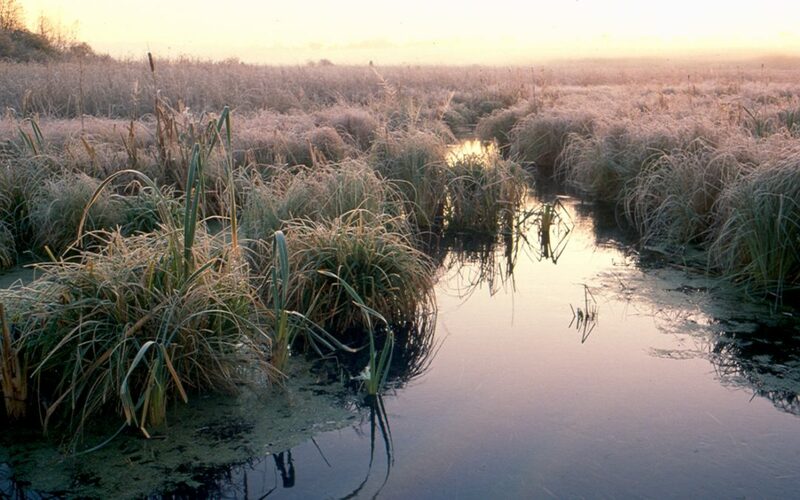 How will climate change affect groundwater and runoff into wetlands? Trying to predict how climate change will affect wetlands dependent on groundwater is a complex problem. 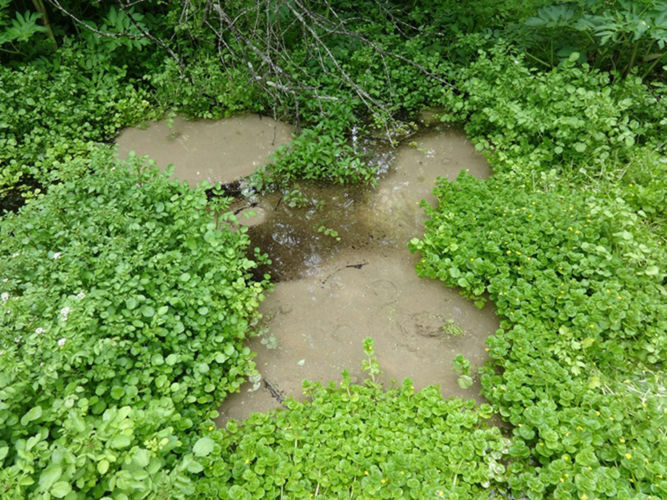 Have you ever found a bubbling spring in a wetland? 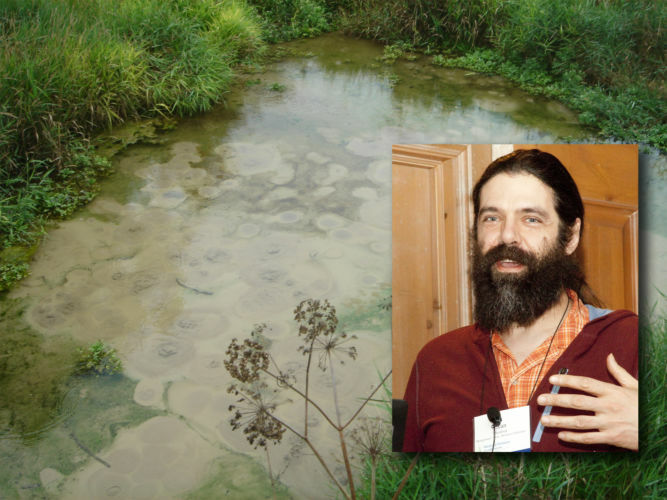 Learn about efforts to study springs in Wisconsin.